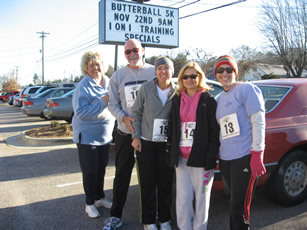 Join us again this year for the 11th Annual Butterball 5k. Book your special appearance today! 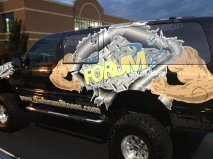 and/or just represent the BEST FITNESS FACILITY in Rowan County.